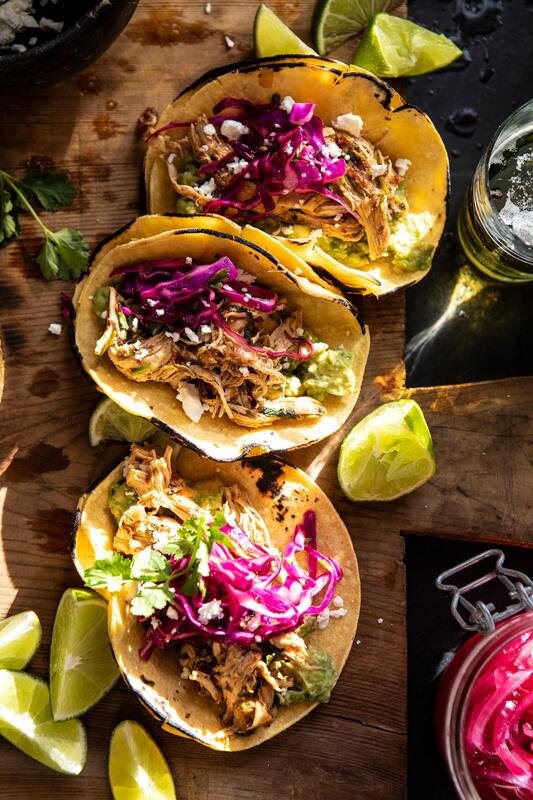 Successfully saved Slow Cooker Chipotle Orange Street Tacos to your Calendar. You can also save the ingredients to your Grocery List. Shredded chicken (or pork) in a sweet and spicy chipotle orange sauce, all made in the slow cooker or instant pot. Done up right with lime smashed avocado, cheese, and spicy pineapple slaw!